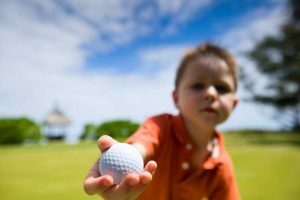 Want to get your kid into junior golf this summer? Here are some options that are easy on the wallet and offer flexibility, especially for kids new to the game. Youth on Course is a program that allows kids to get unlimited discounted rounds of golf at 30 New Mexico and El Paso courses for just $5 a round or less. The program, which started in Northern California 12 years ago and came to New Mexico five years ago, encourages courses to set aside tee times for kids playing alone or with paying adults. For a kid to join, it costs $20. Courses are reimbursed an average of $11 a round by the nonprofit Youth on Course Foundation of California. 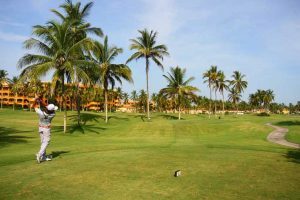 The advantage to participating courses is they monetize unused tee-time inventory while helping to foster a new generation of golfers. “Not only are the courses selling tee times, but the kids are bringing mom and dad and grandpa out to the course,” said Kaitlyn Petrando, marketing director for Youth on Course. 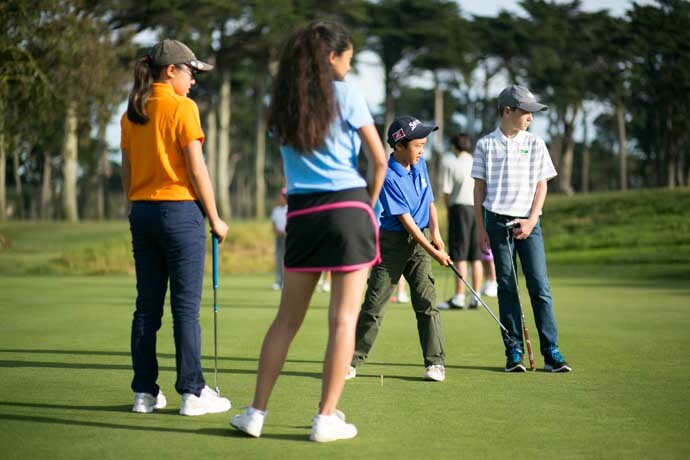 Operating in 29 states and Canada, Youth on Course has 50,000 participating junior golf players in the U.S. 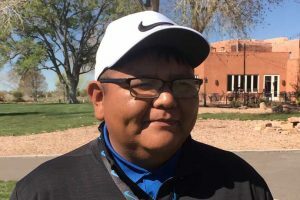 Locally, Youth on Course saw just 50 rounds played in the Sun Country region two summers ago but that is expected to spike to 1,000 rounds this year. Dana Lehner, executive director of the Sun Country Golf Association, calls Youth on Course “one of the on-ramps we're building” to the get more junior golf players into the game on a steady and sustainable basis. 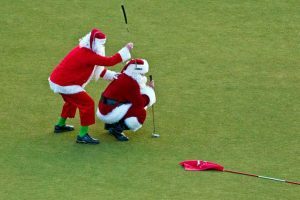 “The idea is to give kids a cheap way to fall in love with golf, then move them through organized programs that eventually lead to competition,” he said. “We call it the ‘Sun Country Cycle of Life,” Lehner said. “We introduce them to the game, help them become more competitive, get them participating in the Sun Country Junior Tour, then join SACAGA as adults, then when they're married with kids, start the cycle all over again,” he said. To sign up for Youth on Course to get your child a summer of deeply discounted golf, visit the Youth on Course website or sign up through the Sun Country PGA Section's website. 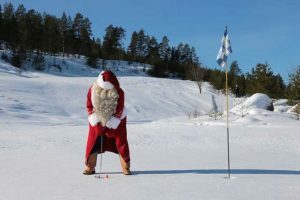 Some parents might be hesitant to throw their non-golfing 7- to 13 year-old child into a competitive environment packed with junior golf phenoms who hit the ball adult distances. That's where the PGA Junior League comes in. The PGA Jr. League's local leagues are organized by geographic region to minimize travel between matches. Teams are organized at the local golf course level and are run by a certified coach, just as in Little League. Players get jerseys. just like little leaguers. 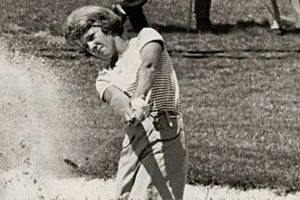 Teams compete against each other in a nine-hole, two-player scramble format, where as many as five pairs of golfers from Los Altos, for example, square off against their opposite numbers from Arroyo del Oso. During matches, substitutions are allowed to give all kids a chance to play. Because the emphasis is on team play as opposed to individual accomplishment, “Kids are more receptive, plus they get shirts with numbers on their backs,” Lehner said. Fees for the six-match summer season and all practices vary by team, but they range from $180 up to $350. Eric Parr, coach of the UNM North and Championship Golf Course PGA Junior League teams, offers his team's players the standard package of goodies – home and away jerseys, hat, bag tag, shoe bag and range balls during weekly practices. But his kids love PGA Tour pro Rickie Fowler, he said, so he gets them Fowler-style Puma hats, balls and tees, golf towels and, unique to the UNM teams, unlimited use of the three-hole practice course at the UNM Championship Golf Course. 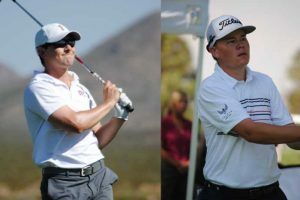 Depending on the team, the registration period for Albuquerque-area teams playing in the PGA Junior League closes between the end of March and the first few days of May. Click here to find a team based on your ZIP Code and learn what it costs to join. The PGA Junior Tour is the launching pad into junior golf for kids striving to become elite players. Tournaments are held across the state throughout the summer between late May and early August. 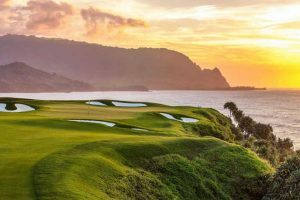 Although the PGA Junior Tour probably isn't for rank beginners, the Sun Country PGA and SCAGA bundle a non-playing tour membership with eligibility for the Youth on Course discounts in a $25 introductory membership. That gets you your child's handicap index, a hat, the Rules of Golf book, and a bumper sticker but no eligibility into the tour's schedule. For another $20, however, players get all that plus eligibility to play in a few, some or all of the dozens of age-delineated tournaments held throughout the state. Every year, a nationwide Drive, Chip & Putt competition for boys and girls by age group is held for the best juniors who can drive the ball far, chip it close and knock putts in. In March 2018, Albuquerque's Callie Ward, then 11 years old, made it to Augusta for the national finals. 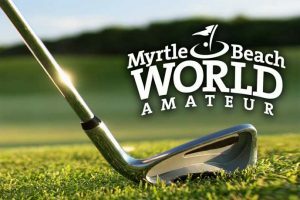 Competition, which is free to enter, starts at local qualifiers and advances through regions, with the finals held in conjunction with Masters Week at Augusta National Golf Club. 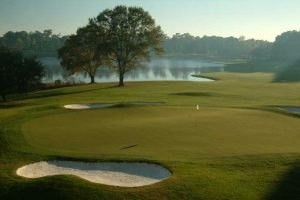 The finalists who will go to the 2019 Masters in early April were selected last summer. For 2020, qualifiers will be scheduled starting this summer. There are four First Tee programs in Sun Country, plus the Santa Ana Golf Academy. All offer basic golf instruction and emphasize personal growth among young golfers. The First Tee program is built on inculcating nine core values, including honesty and responsibility, and nine healthy habits that stress physical well-being, healthy social relationships and community participation. 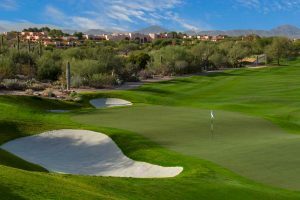 To see the regional First Tee programs in Sun Country, click here.